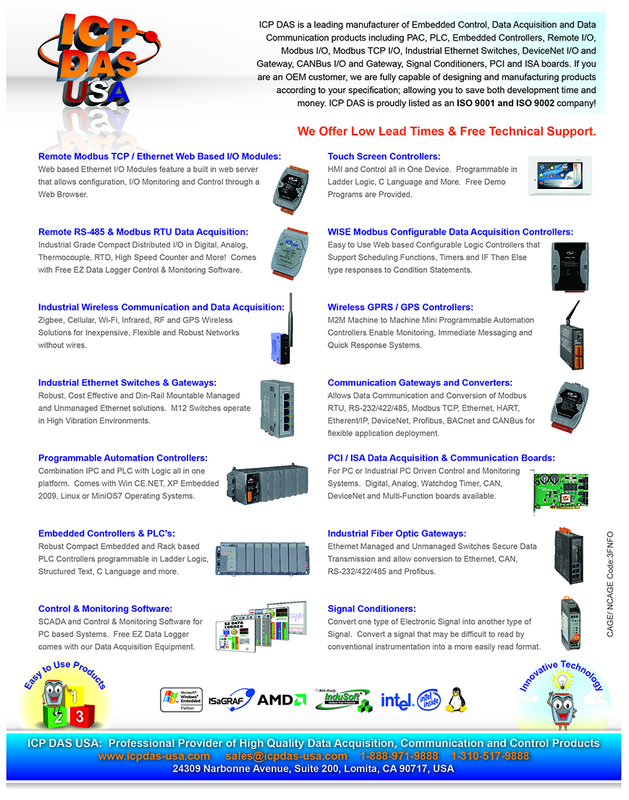 ICP DAS USA RS-485 high speed repeaters ensure signal strength and quality over long distances. With our RS-485 repeaters, an RS-485 system can be expanded beyond the 256 node limitation imposed by the standard. The RS-485 Repeaters can also be used to convert a four-wire RS-422 signal into a 2-wire RS-485 signal, and vice versa.